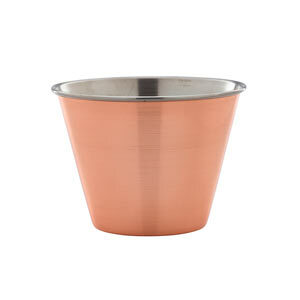 The Mini Copper Bowl offers a truly original way to serve sides, sauces or dips. With warming copper tones, these dip bowls are perfectly unique. Ideal for housing on plates or wooden boards, these dipping dishes are ideal for serving sides of fries. 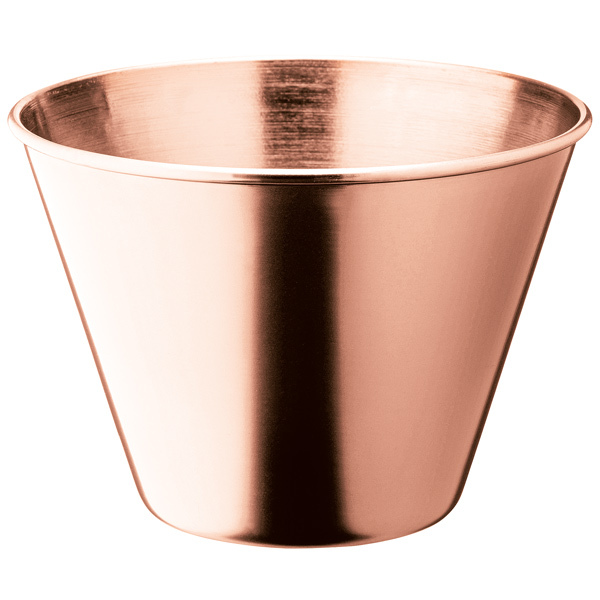 As the new style trend sweeping gastropubs and restaurants, these copper dishes provide a memorable presentation.